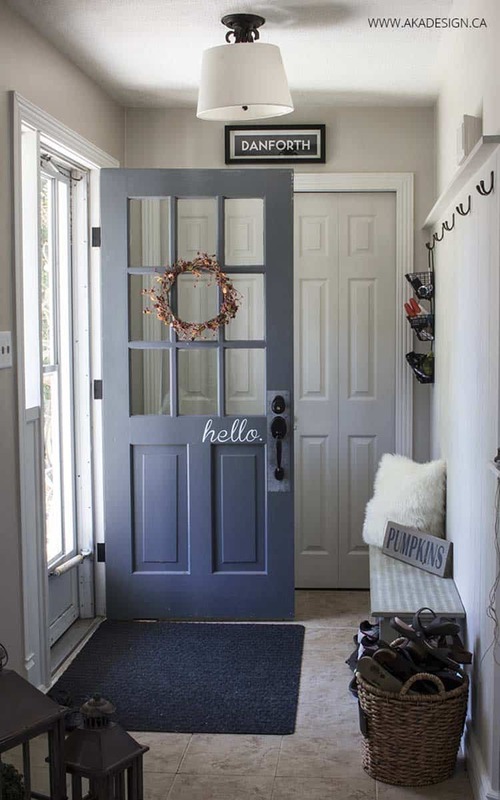 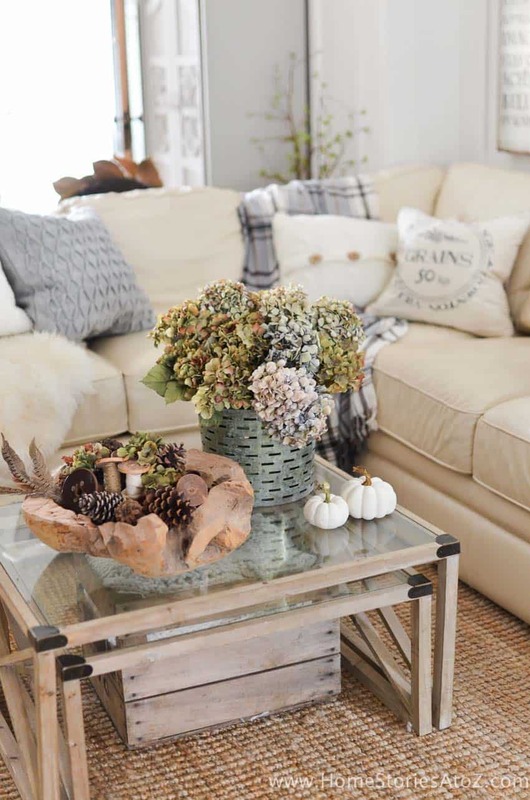 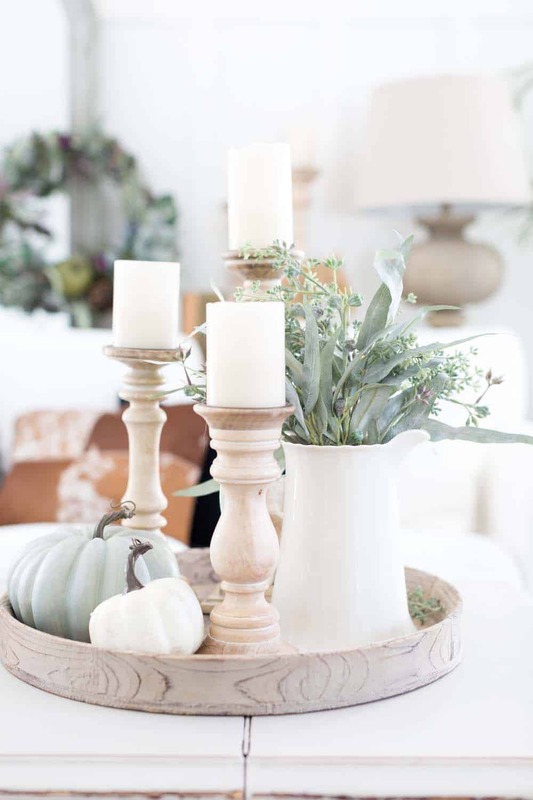 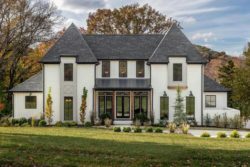 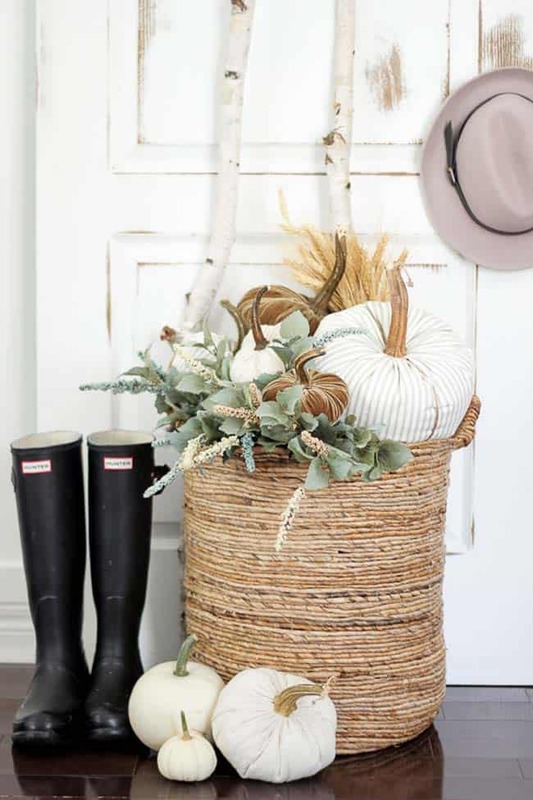 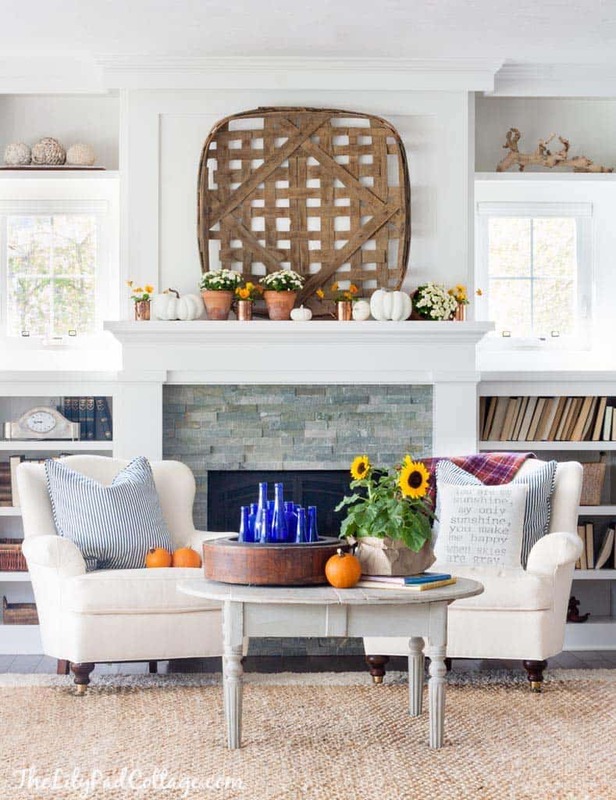 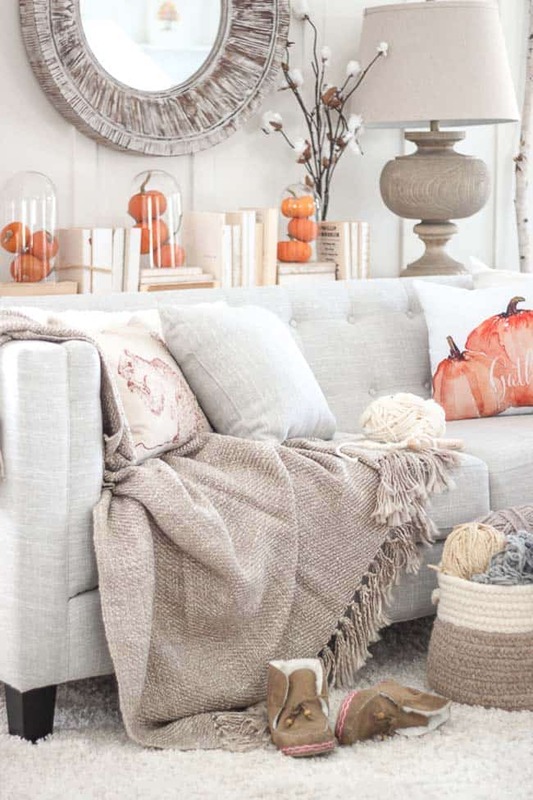 Welcome in the autumn season by taking a peek inside a few of our favorite bloggers’ homes, decorated with fall-inspired accents, neutral hues, and loaded with warmth. 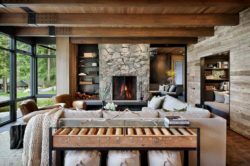 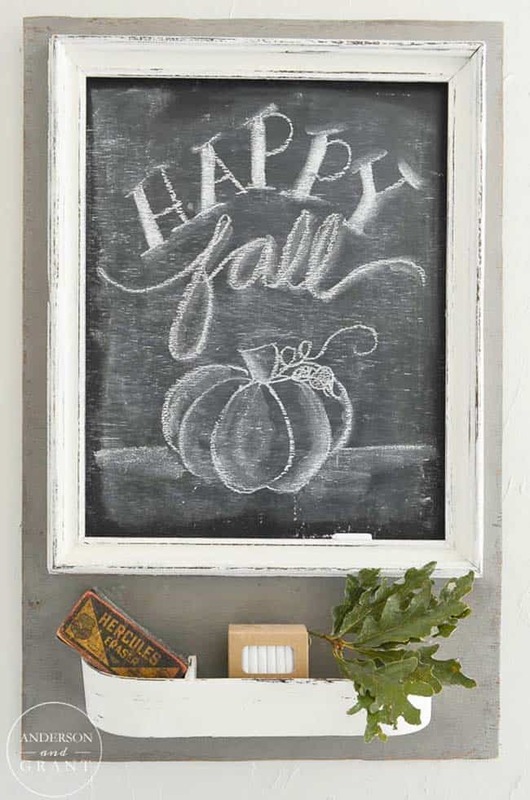 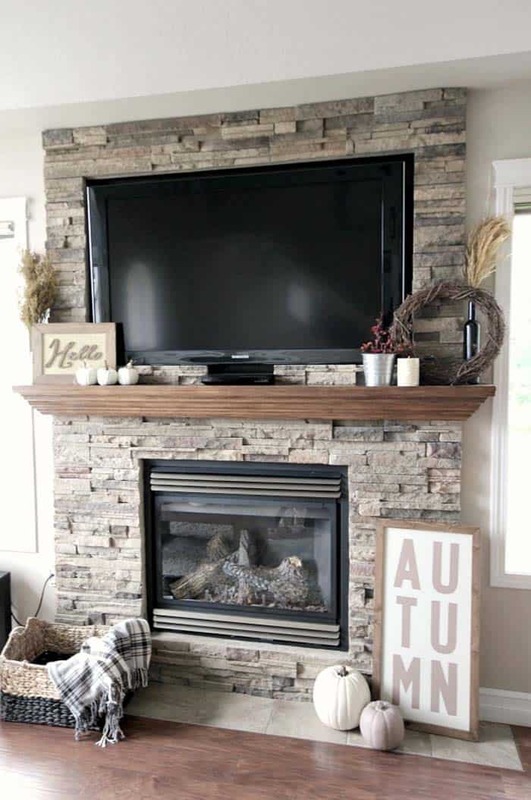 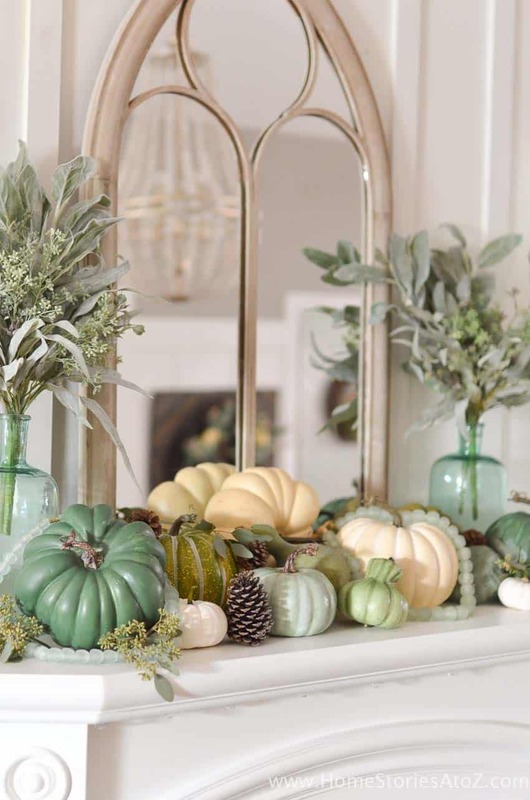 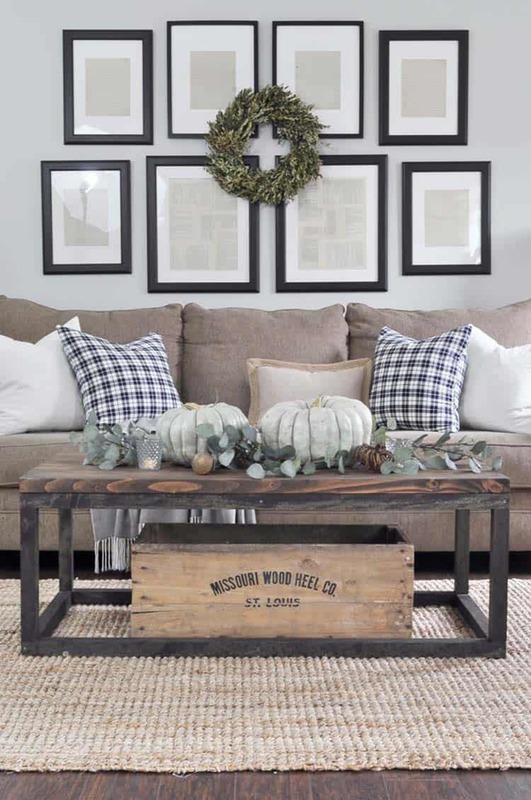 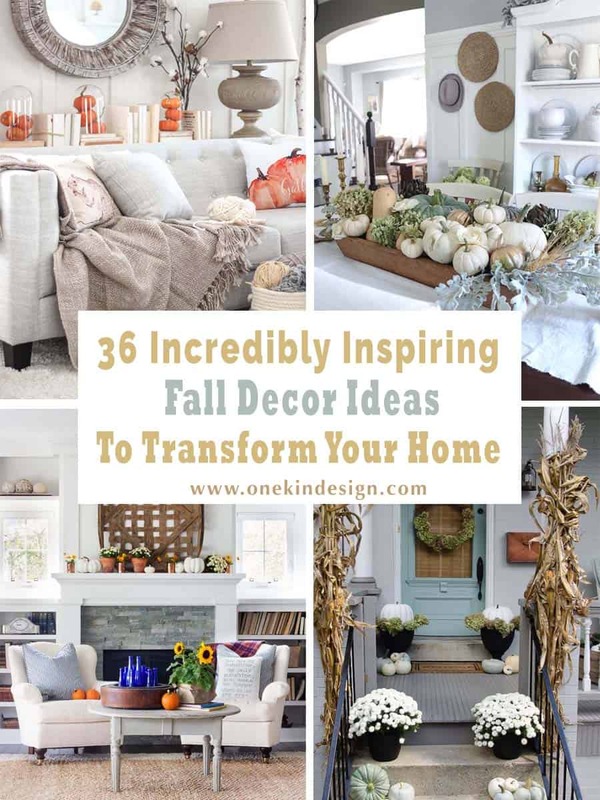 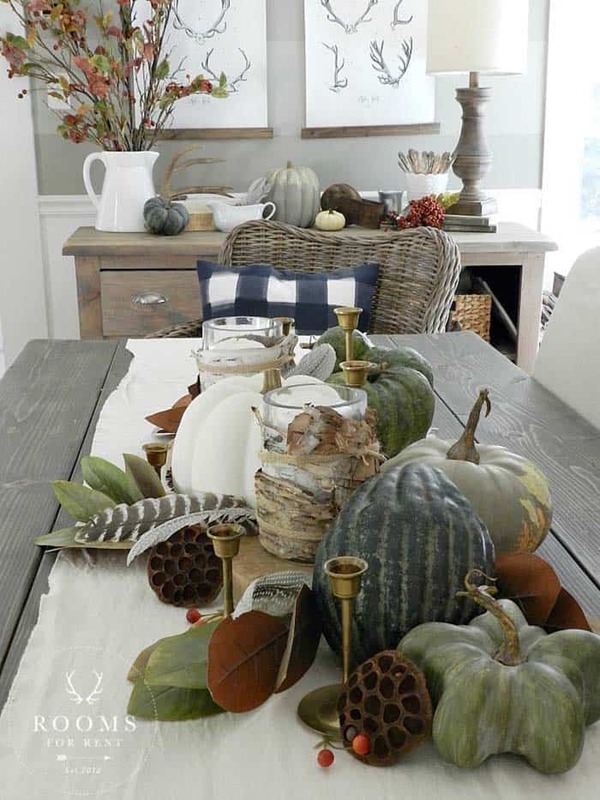 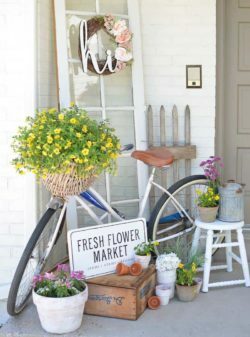 We have put together an inspiring collection for you to enjoy, early enough to give you some ideas so that you can begin planning how you want to decorate your home for fall. 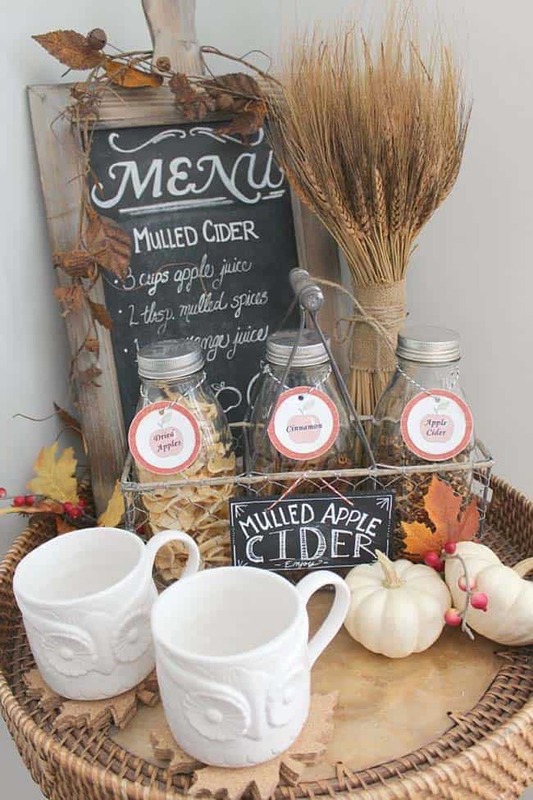 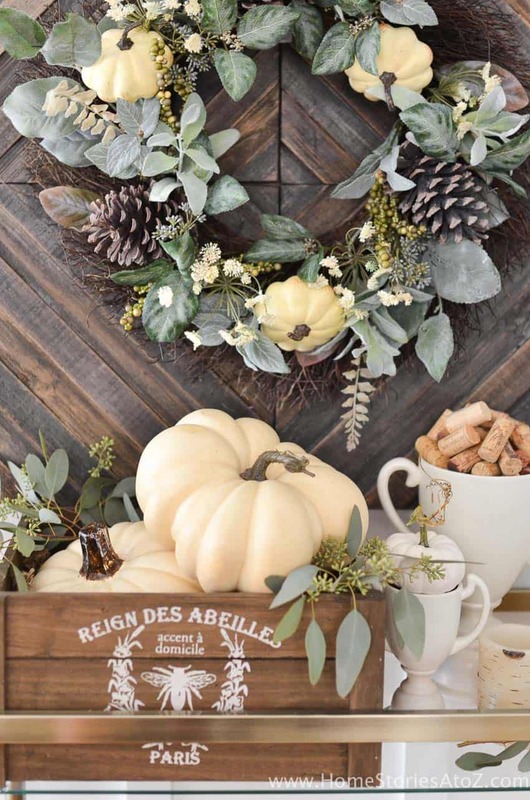 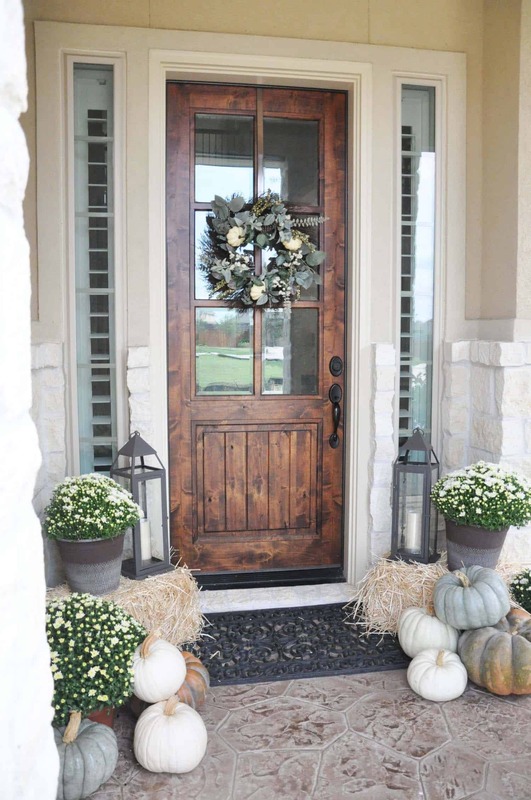 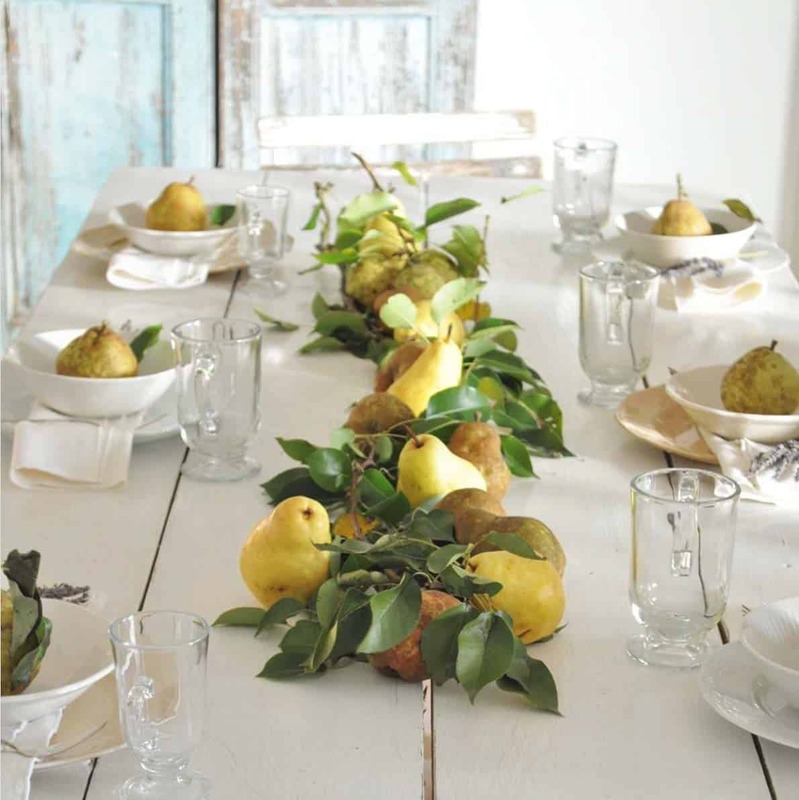 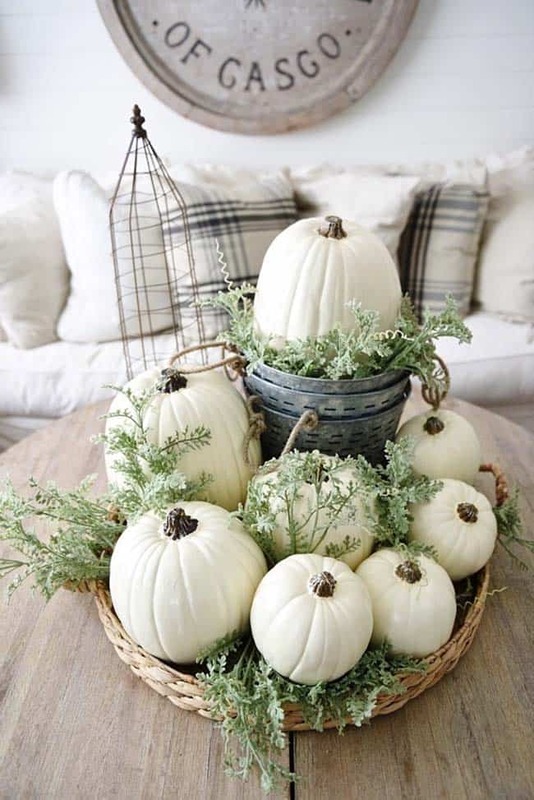 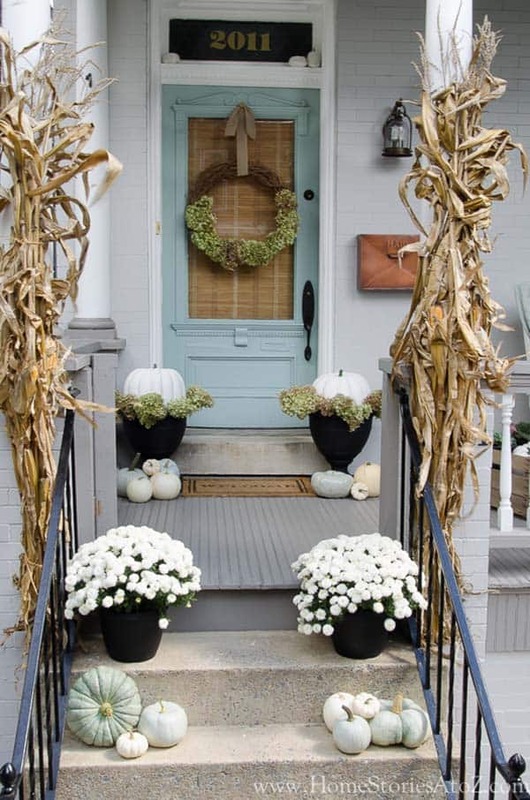 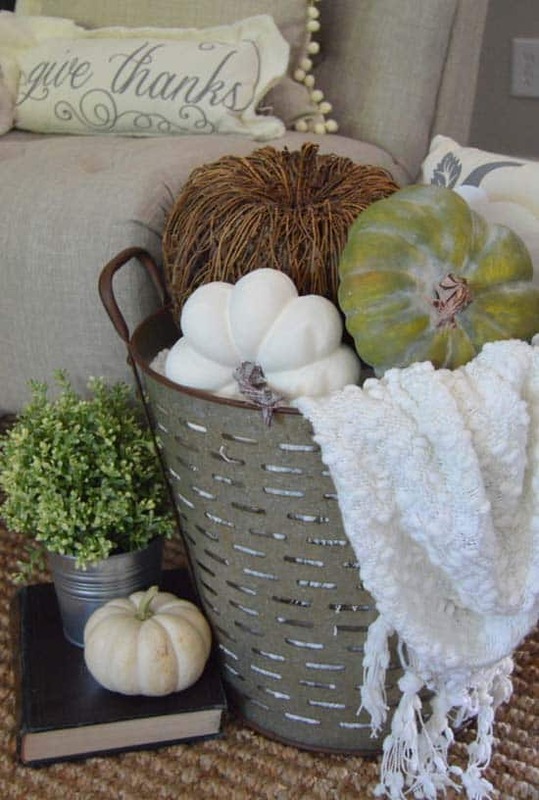 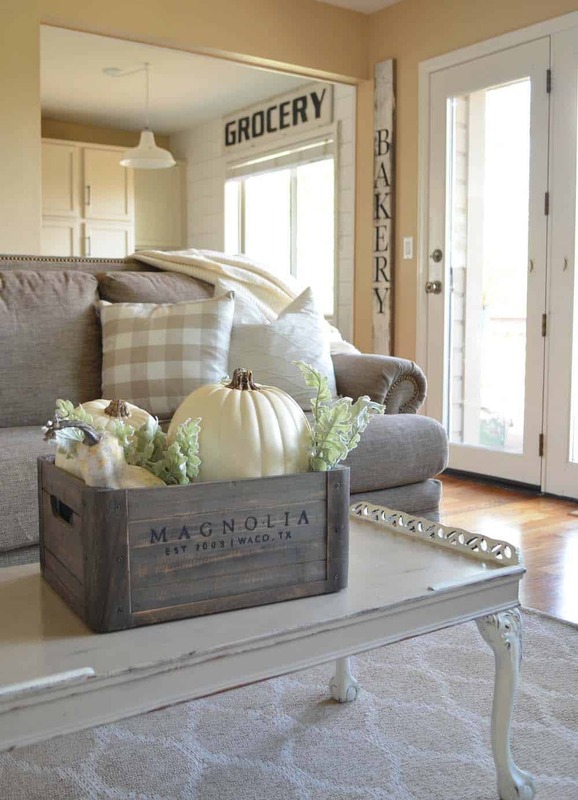 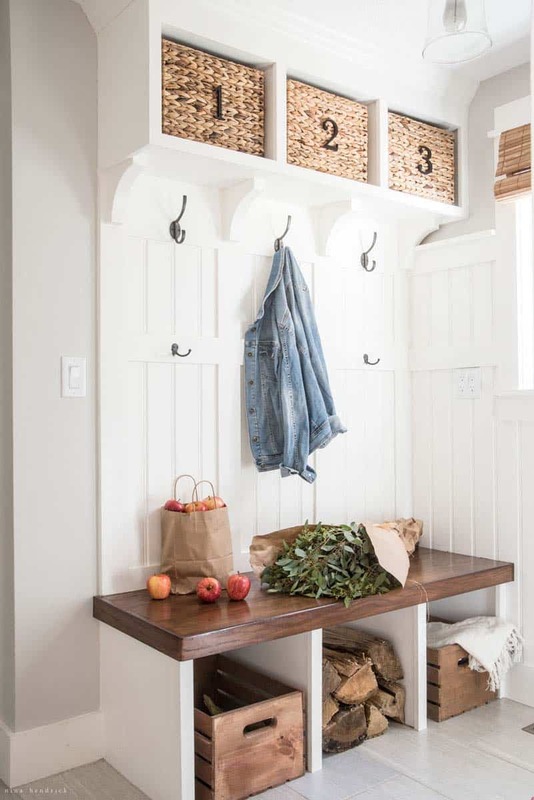 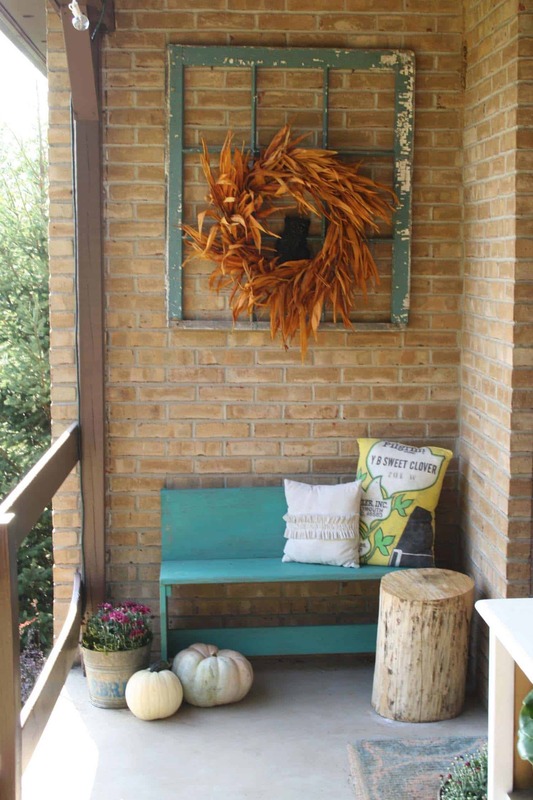 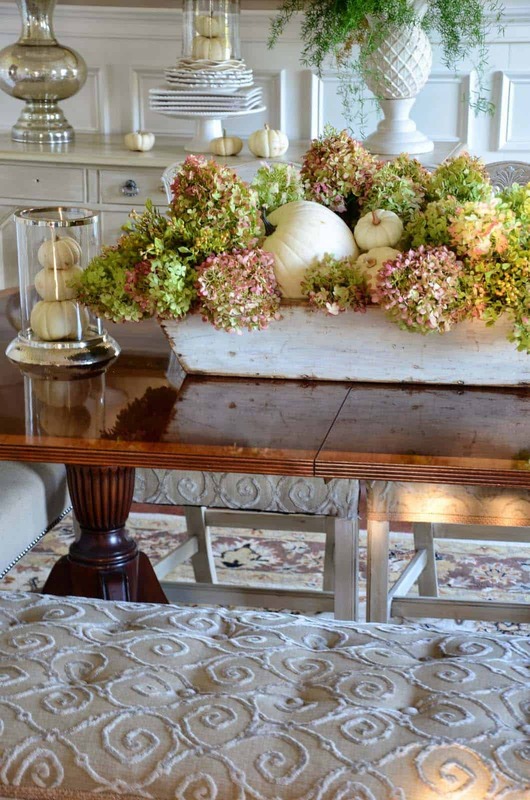 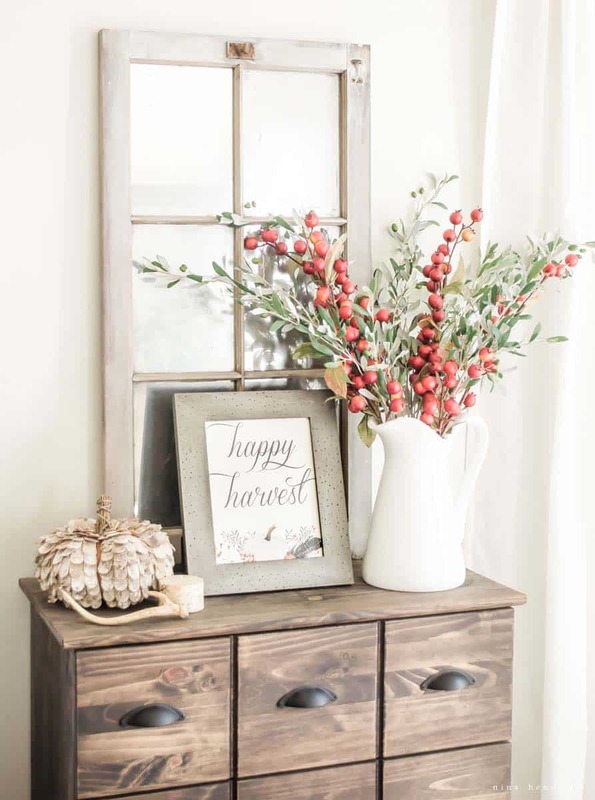 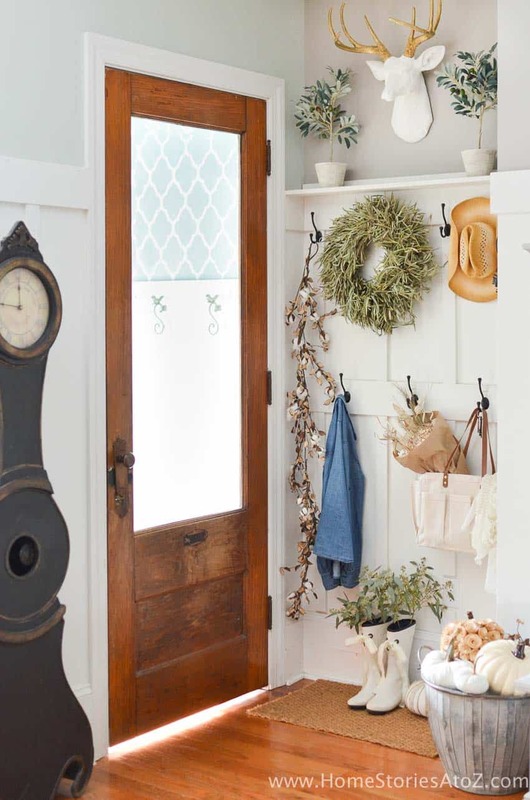 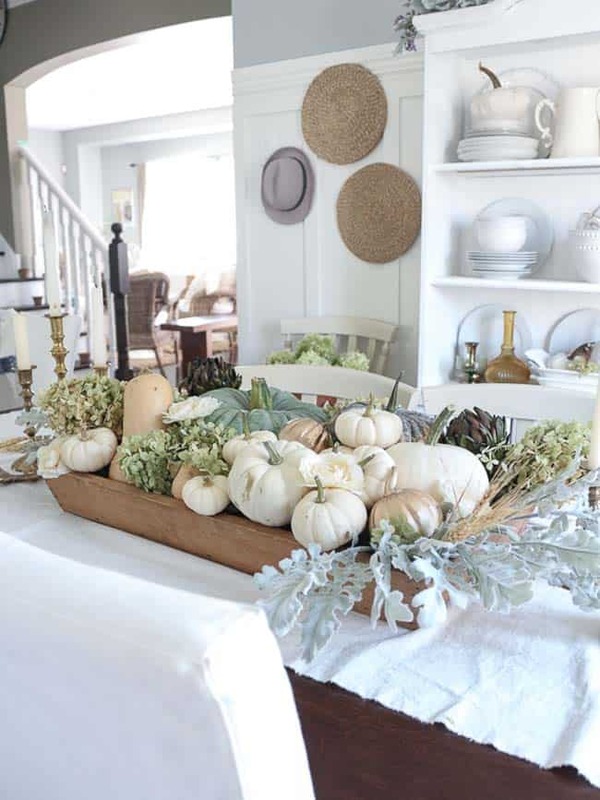 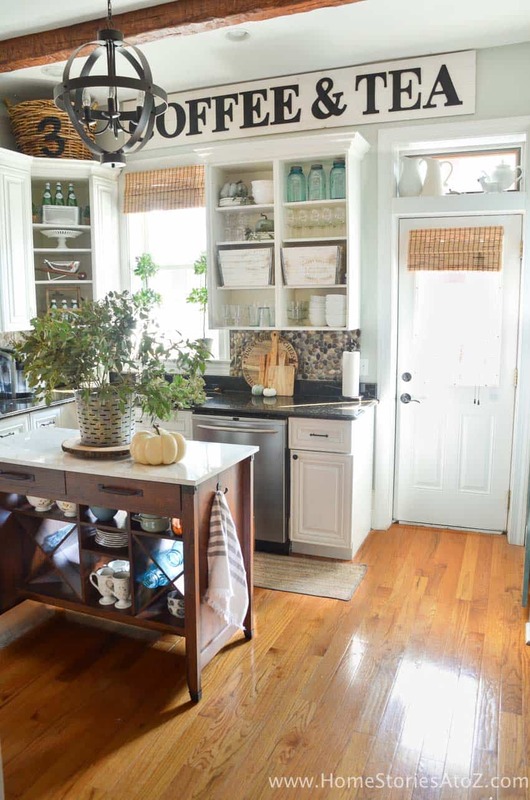 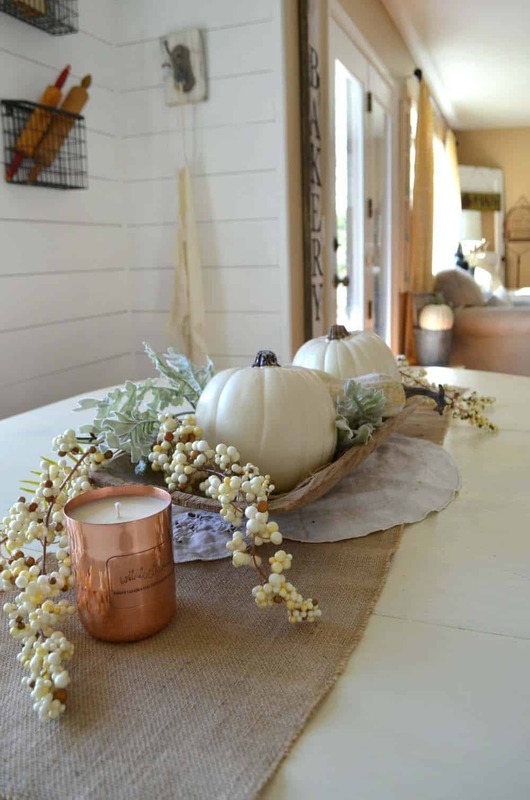 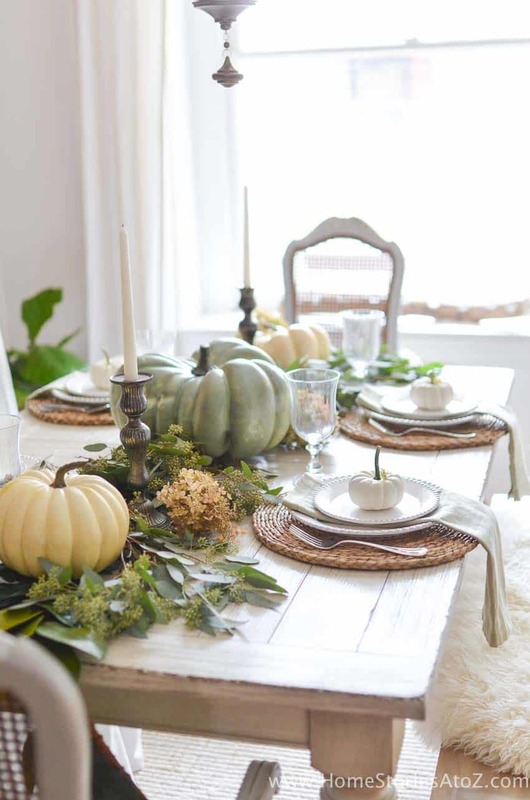 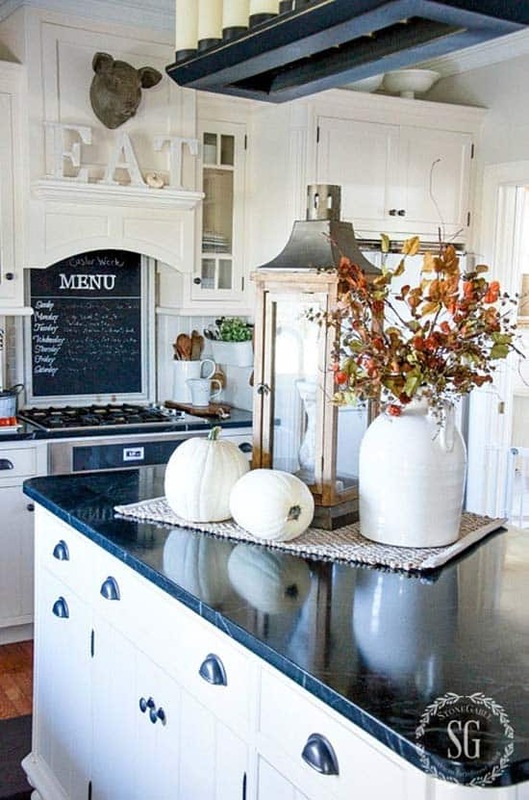 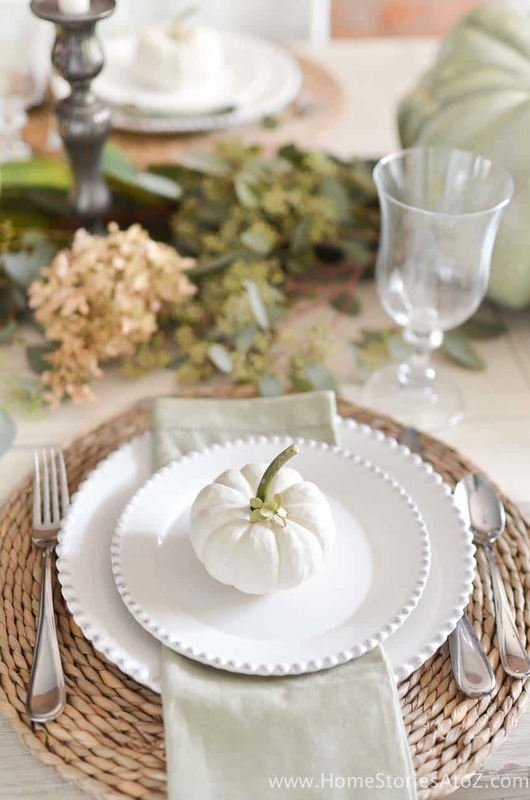 The harvest season is almost upon us, so get ready to bring some holiday cheer into your home. 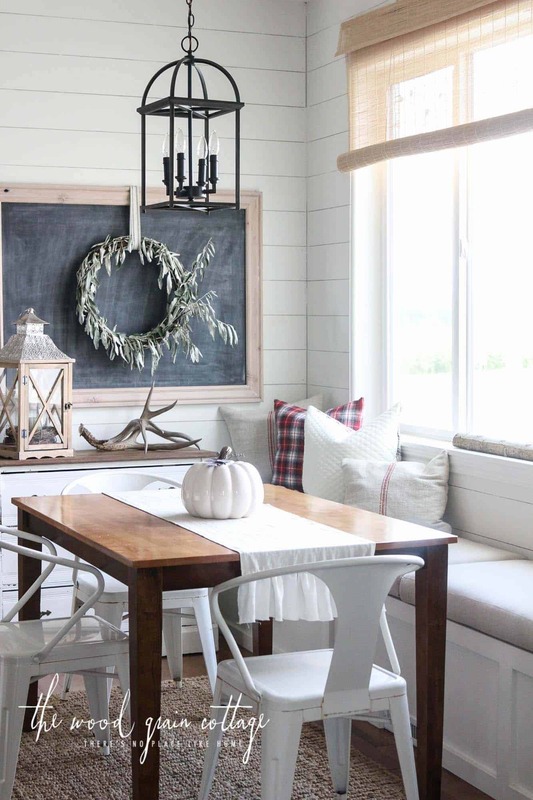 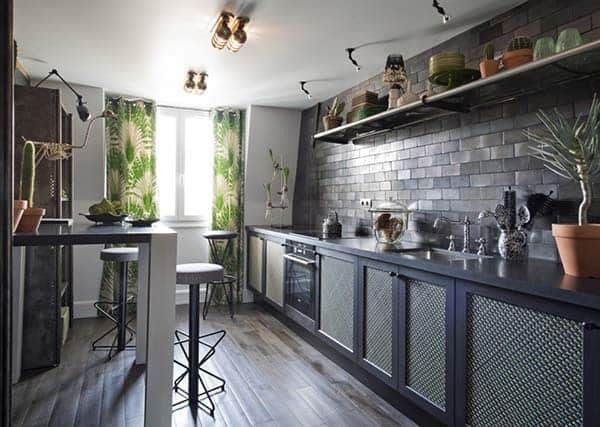 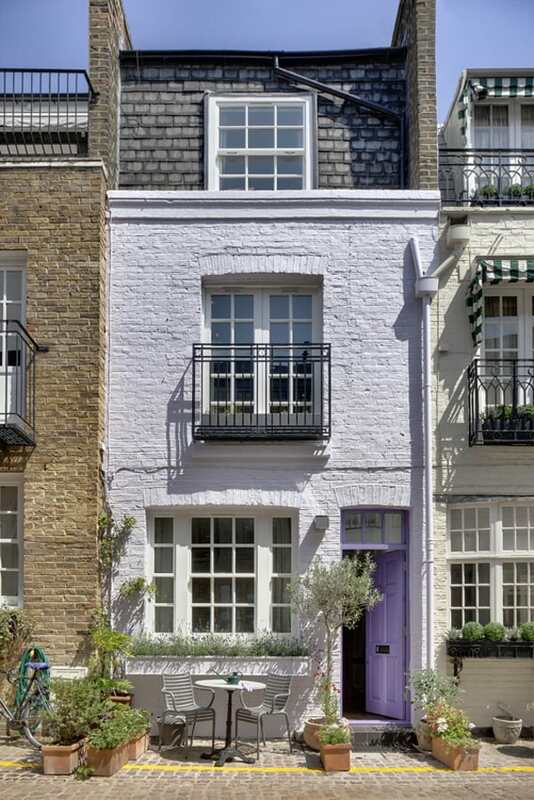 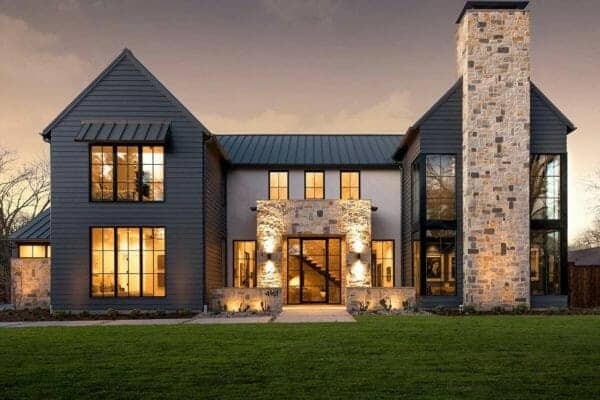 Don’t forget to let us know in the comments which one of these bloggers homes has most inspired you and why! 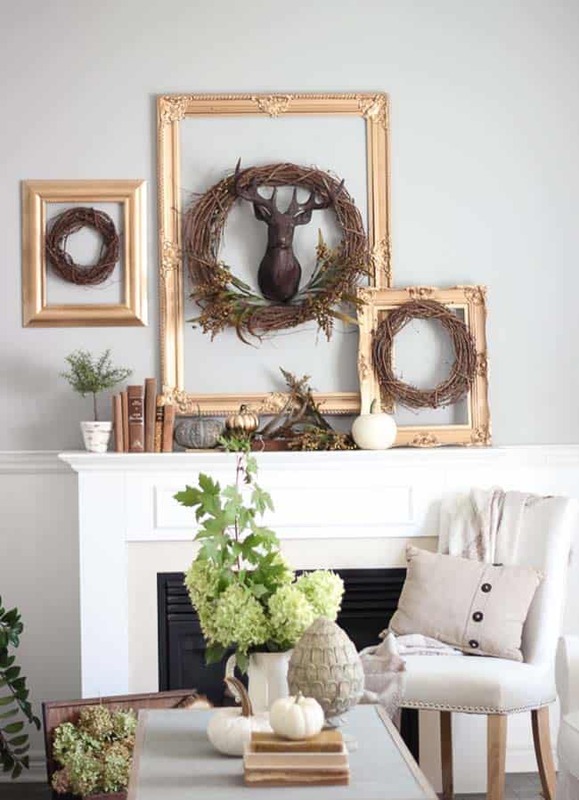 When do you begin your holiday decorating? 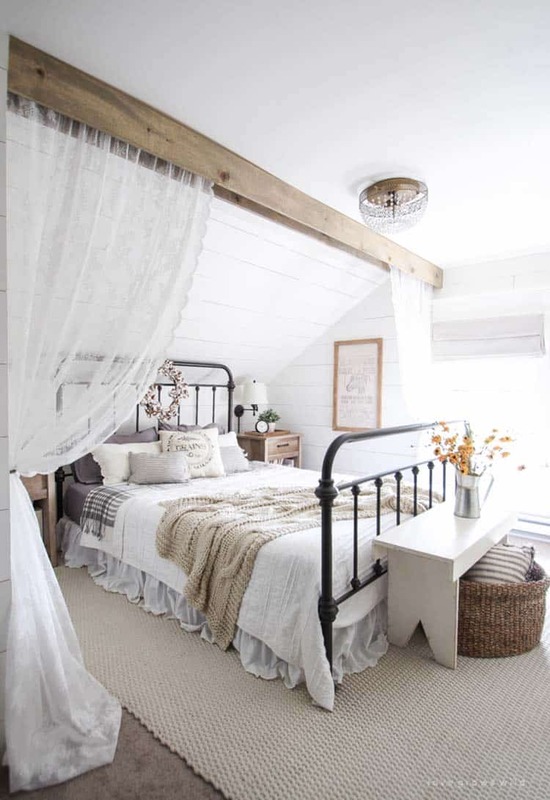 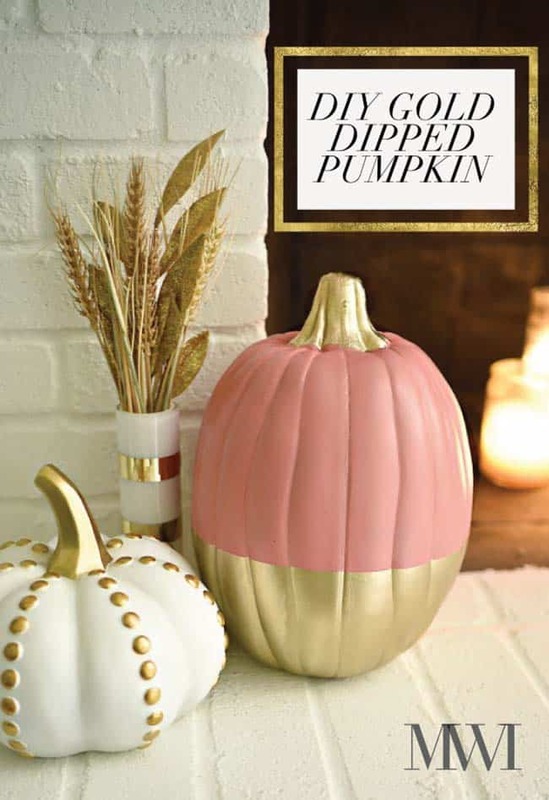 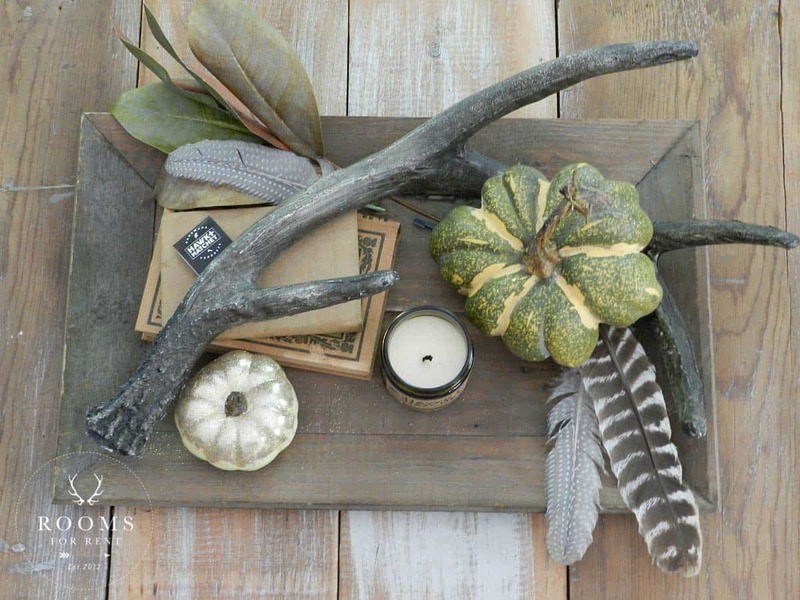 Note: If you are looking for some more fall-inspired decorating ideas, have a look at a couple of our past favorites: 25 Insanely cozy ways to decorate your bedroom for fall and 46 of the Coziest Ways to Decorate your Outdoor Spaces for Fall.